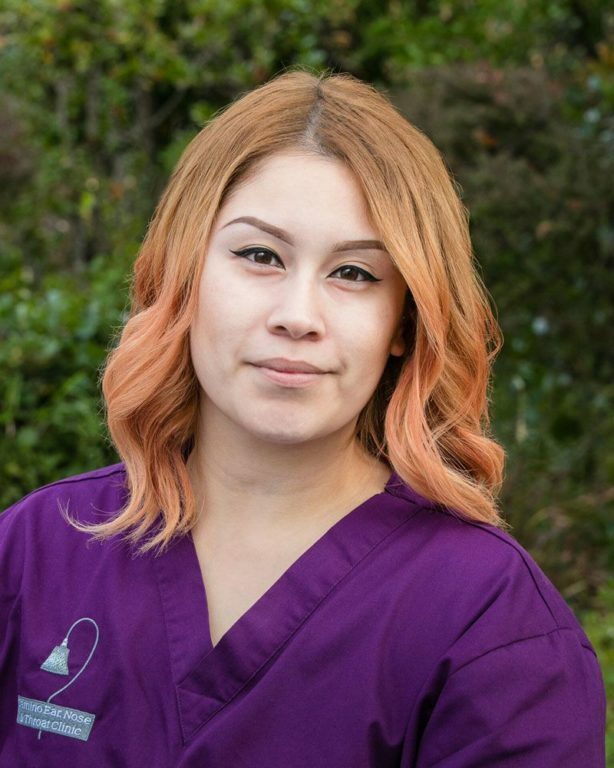 Joanna has worked as a Medical Assistant for three years. She joined the Camino Ear, Nose & Throat team in October 2016, where she assists Dr. Lionel Nelson in the Los Gatos office. She provides a variety of patient care services and is fluent in Spanish. In her free time, Joanna loves to play with her dogs and explore new places.